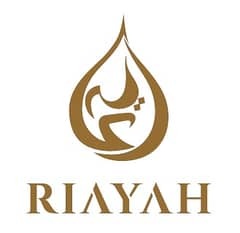 One of the most ambitious projects in the Abu Dhabi property market, the Corniche Area has attracted those who dream of living a high-end life that comes with waterfront living. However, one may wonder, what’s so special about living in this exclusive community? 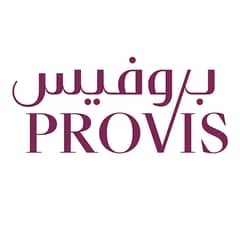 First, the Corniche Area is spread across an impressive 8 kilometers, featuring several building projects. This area is a hub of hustle and bustle. 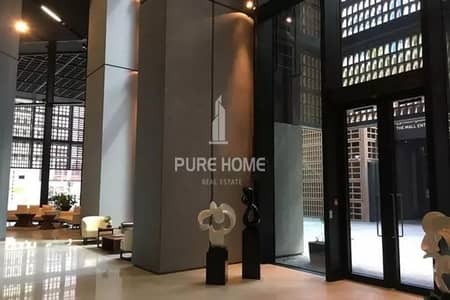 If one is looking into the possibility of acquiring a flat in Corniche Area, they will find countless plus points, including a children’s playground, cycling pathways, cafés, restaurants, and not to forget, a pristine shoreline. Imagine waking up for a morning swim and soaking up the sun on the beach. 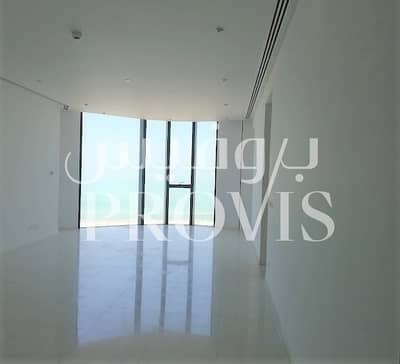 Many couples and single expatriates have expressed interest in properties in the Corniche Area. 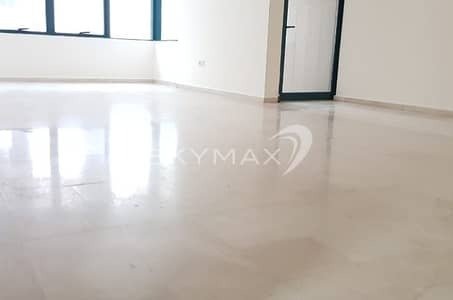 When it comes to choices regarding apartments for rent in Corniche Area, you’ll find that discovering the perfect property in Corniche Area is easy. That’s because, there are plenty of flats for demographics of all kinds. For example, whether you are a single individual or a couple, looking for a space of your own, you will find options. 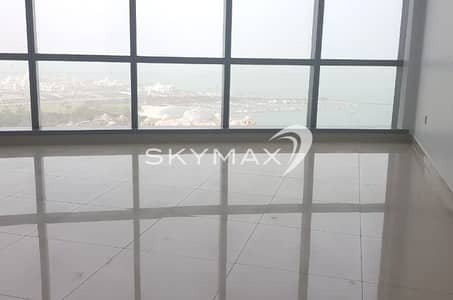 You can think about renting a studio apartment in Corniche Area, which comes with 850 sq. 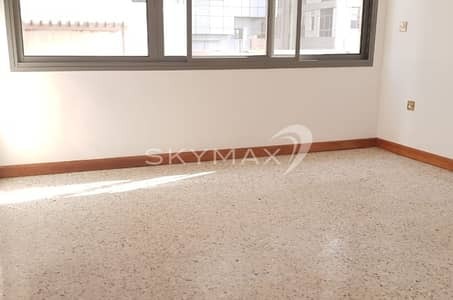 ft of living space, and can be fully-furnished. 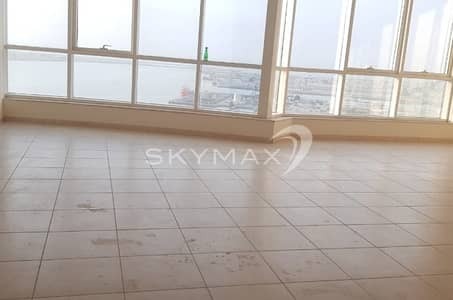 For those looking for the biggest flats in Corniche Area, there’s the option to rent a 3-bedroom apartment in the Corniche Area. This unit would with 800 sq. ft of livable space and one bathroom. 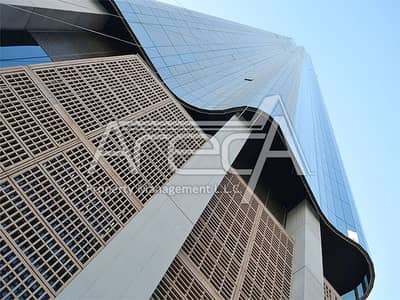 However, apartment types, styles and other factors such as amenities will all vary, because there are multiple towers available in Corniche Area – each with its own unique building style. When it comes to waterfront living, people may think that this type of area is unaffordable. 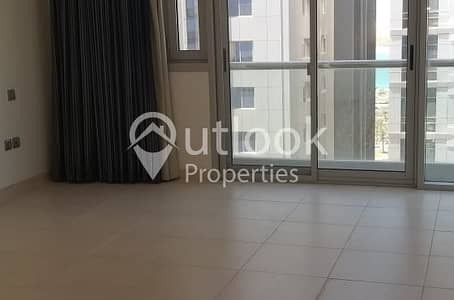 However, in the case of apartments for rent in Corniche Area this is certainly untrue. 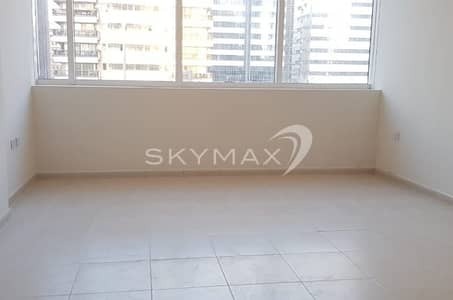 This is because, there are many options here, and one can easily find a variety of apartments in Corniche Area that can cater to people of all economic groups. 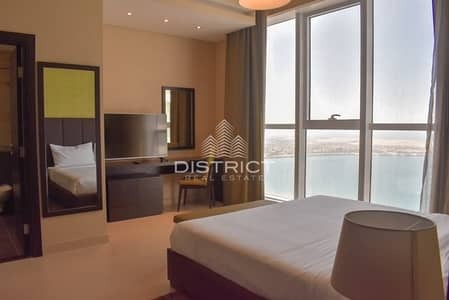 On the other hand, if money is no object for you, then you’ll easily find top-notch beachfront accommodation offering a 3-bedroom apartment for only AED 85,000 per year. 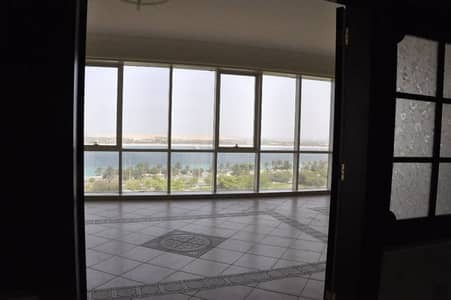 So, it is easy to see why renting in Corniche Area has become so popular – given their rent prices, you get large, open living spaces. And to top it all off, you can go for a quick swim in your backyard. 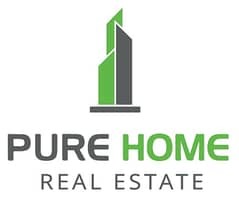 There are many perks to the real estate in Corniche Area. The first is obviously the beach, but it’s not just any beach. This is a beach fully-equipped with lifeguards and floaters that prioritize swimmers’ safety. So, you can feel free to go for a swim whenever you like... the beach is your backyard! What’s more, the Corniche Beachfront has been awarded the blue label for being an eco-friendly beach, which means that you get to enjoy bathing in one of the cleanest beaches in the world. What’s more, you have the option to commute on a bicycle, as the Corniche Area has a long-stretch of bike pathways – not only will you save money on fuel, but you’ll also get a workout commuting on your bicycle. 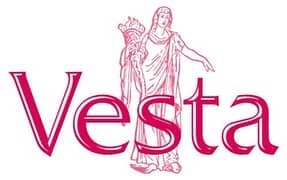 With all that in mind, you’ll be happier to know that there are a variety of bars, pubs, restaurant’s, schools and supermarkets nearby. It is not a question of whether you should consider renting apartments in Corniche Area, but whether there’s any reason not to move there. The simple answer is, why not? One has quick access to Marina Mall – which is a very short drive away. Then, very close by, there’s the St Regis, Abu Dhabi and Hilton Abu Dhabi. What’s more, the emirates palace is not too far away. 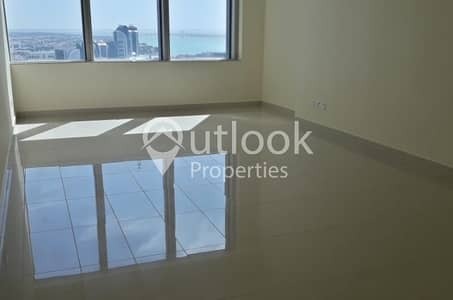 Aside from its close proximity to world-renowned Abu Dhabi landmarks, there’s the utter affordability in this exclusive vicinity. 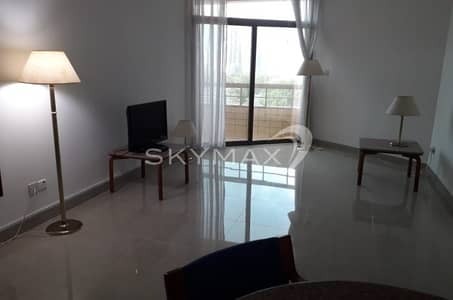 Then you have access to all types of restaurants, bars and supermarkets, you really don’t need to leave the area, you can find everything you need here, if you do decide to settle on one of the many apartments for rent in Corniche Area. 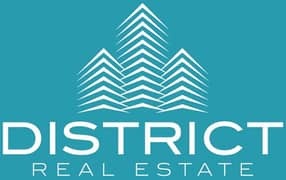 So, it is high-time to start looking for properties in Corniche Area before they are all booked. 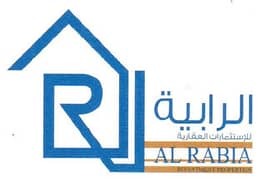 I am looking for Apartments to rent in Corniche Area, Abu Dhabi, UAE. Please let me know about any suitable properties you have. Thank you.